Cycling is a dangerous affair due in part to vanity and sometimes, performance sake. Makes sense cos’ why would anyone ‘tarnish’ the sleek aesthetic of a 5,000 dollars Kevlar and carbon fiber bike with mirrors and that’s not to mention breaking the aerodynamic in process which may prevent you from reaching (bicycle) hyper speed, but not all hope is lost, because there is the Varia Smart Cycling Devices from Garmin to save the day (and you). So before you start stashing your pricey bike and swear never to ride again, you may want to check out the said devices out. 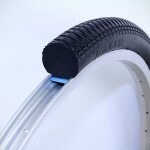 After all, these devices are functional and sleek, which means it will not harm the bike’s aero and neither will it taint the awesome look of your beloved pedal-powered two-wheeler. The Varia line of “smart cycling devices” promised to help “create a safer riding environment,” starting with a rearview bike radar that scans 140 meters behind for any approaching vehicle. 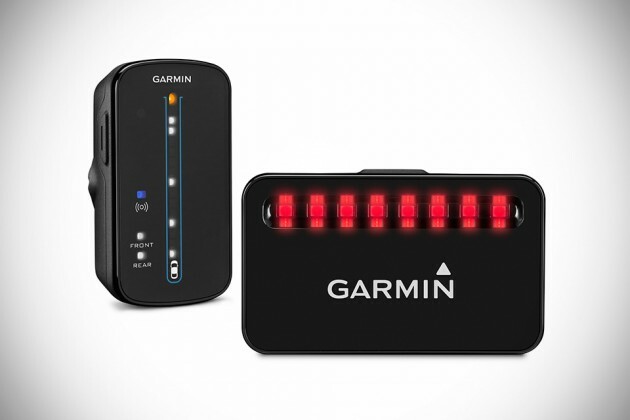 The setup includes a radar tail light transmitter and a radar display unit. The former will increase the brightness, or intensity of flashing when in flashing mode, if it detects vehicles approaching. 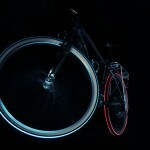 The radar display unit, on the other hand, is compatible with Edge cycling computers which afford up to eight vehicles to be displayed as they approach your Rearview Bike Radar-equipped bicycle. The risk factor, i.e. speed of the approaching vehicle, will trigger a change in color on the LED interface, or using an overlay of the current data screen on an Edge device. As for the front, you have the Varia Smart Bike Lights, which based on the GPS data of a compatible Edge device, will automatically projects the light further ahead when riding at faster speeds and closer, as you slow down. The light is also engineered to be focused rather than disperse, offering a brightness of 100 LUX at 10 meters and boasts a high-beam cut-off so all its shiny glory won’t blind oncoming vehicles. There is a matching tail light that will do the same. 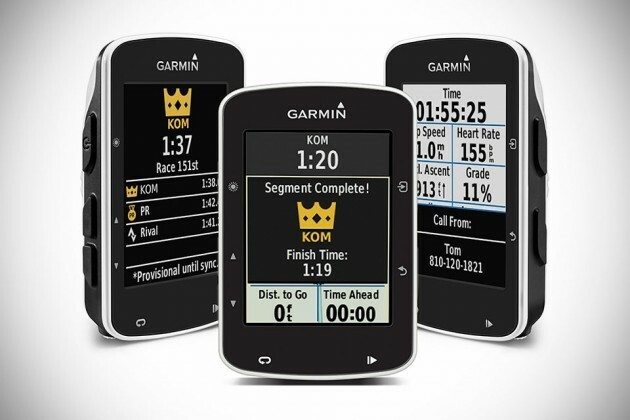 In another related news, Garmin is also pushing out the world’s first GPS bike computer, the Edge 520, with Strava Live Segments. Key features you can expect from this advanced bike computer include time in zone, functional threshold power, cycling-specific VO2 max and recovery time, indoor trainer support, cycling dynamics and in-ride segments through, you guessed it, Strava and Garmin Connect. A high-res color display is used to present the concise data to you as you go about your pedalling business. 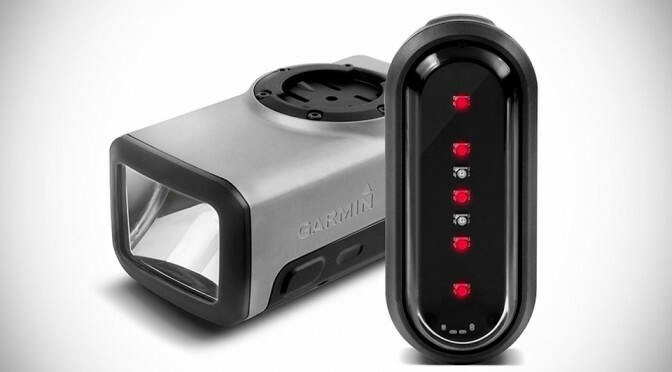 The Varia Smart Cycling Devices will ship in Q3 and as for pricing, the radar tail light goes for $199.99, or $299.99 bundled with the standalone radar display unit. 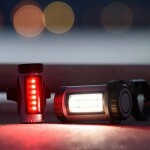 The smart bike light, which includes the front and the rear light, will run you back at $299.99, or individually at $199.99 and $69.99 for the headlight and tail light, respectively. 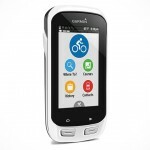 As for the Garmin Edge 520 bike computer, it is also expected to be available in Q3, priced at $299.99, or $399.99 if you want the heart rate monitor, cadence sensor and speed sensor to be included.